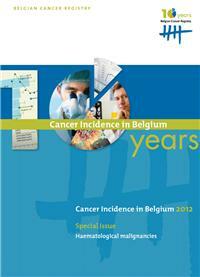 Belgian Cancer Registry — Welcome to the Belgian Cancer Registry! 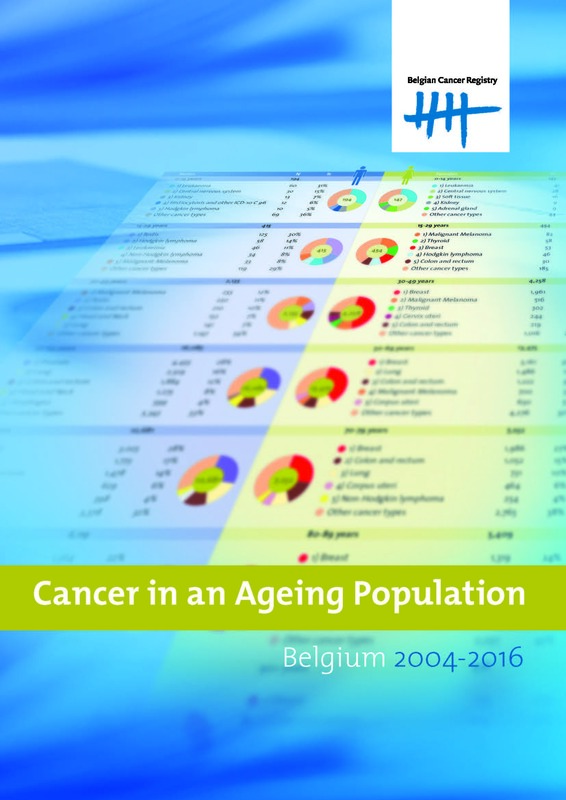 Welcome to the Belgian Cancer Registry! 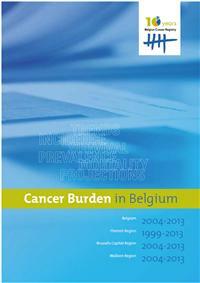 On the occasion of her 10 years existence, the Belgian Cancer Registry has launched a new publication: Cancer Burden in Belgium.